I have a Rackbrute (attached to my minibrute 2) and an Intellijel 7u case. I patch between the two but it's a ballache when I need to transport it. I'm looking for a module that joins the two cases with one connection that supports multiple patches. Do you guys have any recommendations? The Intellijel 1U Octalink would be great except I don't have 1U slots in the rackbrute. What would you guys recommend? Or am I missing something obvious. Most of what I do involves patching between multiple modules (I have a hexmix mixer plus expander on the 7u) so grouping modules (eg putting all percussion on one case to minimise cross patching) doesn't really solve the problem. 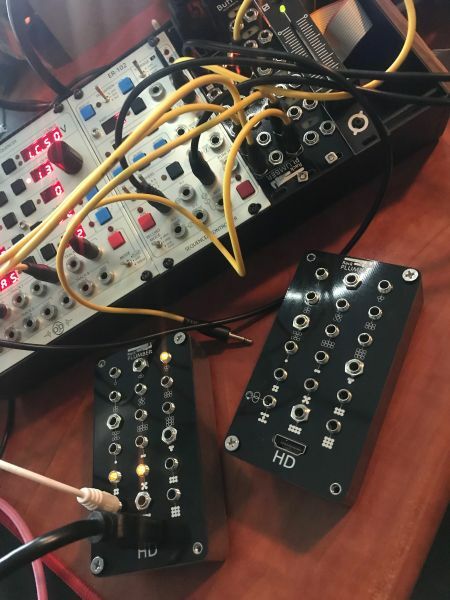 Intellijel (1U) and Doepfer (3U) both offer the same/compatible interconnect approach using CAT5. ADDAC offers a couple options based around ribbon cables. Evaton is going the HDMI route, as is Plum Audio. Currently hard to evaluate the pros and cons of each approach. 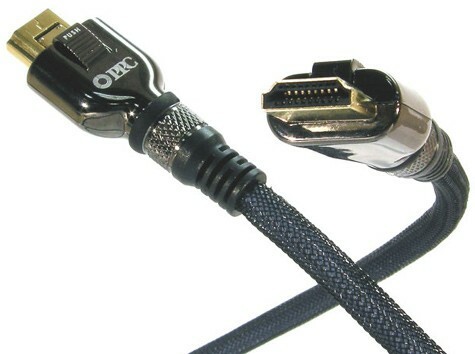 HDMI cable is a terrible design (ultra thin wire and poorly designed non-locking connectors). I'd go with RJ45, easy to make and inexpensive. Clever idea. Yeah I was goimg to say the ADDAC213A/B seems the simplest option. While the assertion is reasonable-sounding, it’s not really backed up by anything, is it? Does the wire gauge actually matter in practice with modular voltages? I agree the HDMI connector is a P.O.S. (as is the USB-C/Thunderbolt 3 connector), but again… does it actually matter in practice? I don’t get the impression Evaton doesn’t know what they’re doing. CAT5 and HDMI are for supporting digital, serial data with forgiving clock/data recovery circuits on the receiver. For low-frequency audio/LFO clocks, and CV, ribbon is the way to go. You ground every other wire (all the 'odds or evens') and you will be ok. I designed a telecom rack where I was sending 'low speed' digital data without clock recovery (in the 65KHz to 1.6MHz range) over 6 feet of ribbon, no issues ever. I don’t consider this “the last word”, just an engineer’s perspective. 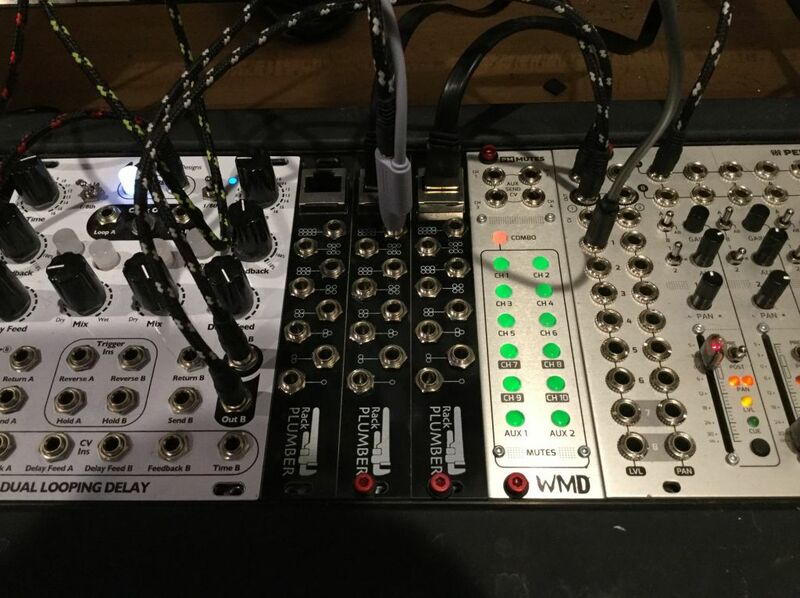 I have Octalinks in all my Intellijel cases, and use the Doepfer Multicore modules in my skiffs-no issues interconnecting them, Intellijel adopted the Doepfer standard. Best to use CAT 6a/7/8 cables to make sure they’re shielded. Not a fan of HDMI connectors—more failure-prone than RJ45’s in my experience. Rob Rogers: For that long, should it be a fat-gauged dB-25? Paul T Schreiber: correct, I would use like a 24ga wire, DB-25 cable with all odd grounded. My tentative takeaway is that any of these bridge approaches probably work to some degree, but YMMV. Some signals (e.g. triggers and gates) might be highly reliable, whereas some audio and CV might not, depending on circumstantial variables. If one really wants to go significant distance with confidence, then the NW2S or maybe-forthcoming tdb-25 from Robaux (https://www.modulargrid.net/e/robaux-tdb-25) are maybe the safest, albeit most expensive bet. In the 5U world, I use Moon's bus system, which internally connected with up to a few feet of IDC ribbon cable per connection with no issues. Another user made inter-cabinet connections for a very large implementation of that system (about the width of his garage) using DB25, again with no issues. Seems like a proven way to go. HDMI . . . I can barely keep those connectors plugged into my DVD player. But I could see the Doepfer/Intellijel system being okay for short runs between two cases, the OP's stated need. to me, the intellijel/doepfer system seems like a no brainer. hdmi is way too unreliable, lots of things go wrong with them in the professional video world. ribbon cable is more rare, as are addac modules if you needed to find a new one quickly. rj45 locks in place, it is readily available from just about anywhere, its cheap and easy to carry a bunch of replacements, doepfer and intellijel modules are easy to source if you had an issue on tour. If the enclosed network cables are replaced by other ones pay attention that shielded cables are used. Otherwise the common GND connection is missing ! It's difficult to predict how the modules behave when another network cable is used. It depends upon the internal structure and length of the cable. We recommend network cables CAT7 or CAT8 because these are made of four separately shielded wire pairs. One simply has to try out if the used network cable is suitable for the application. One has to experiment a bit and possible use other channels to obtain better results. For neighbouring channels the chance for an unwanted crosstalk is higher than for more distant channels because in this case the separate shielding is effective. In principle the module can be used for all kind of signals: control voltages, audio and digital signals (like Clock, Gate, Start, Stop, Reset). 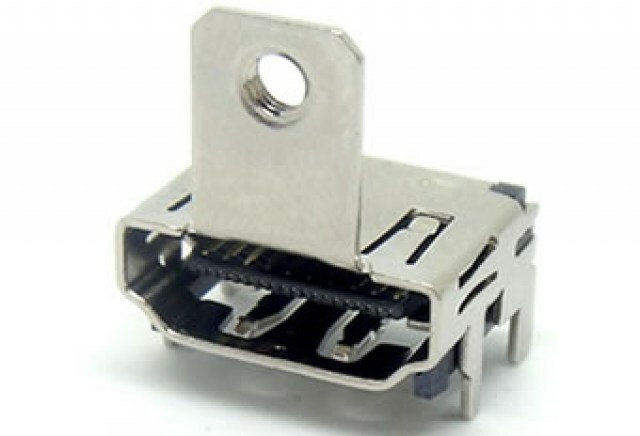 If longer RJ45 cables are used the transmission performance and the cross-talk between signals depend upon the length and the quality/shielding of the used RJ45 cables. It's recommended to separate audio signals from digital signals (e.g. the upper section "1-8" for audio and CV signals, and the lower section "A-F" for digital signals). But from our experience that necessary only for very long cables (> 2 m). It's recommended to separate audio signals from digital signals (e.g. the upper section "1-8" for audio and CV signals, and the lower section "A-F" for digital signals). But from our experience that necessary only for very long cables (> 2 m). Thank you for sharing. I do not consider a 2m ethernet cable to be “very long”. Indeed, I consider it quite short. Hmm. I’m going to go try to find out more info about the forthcoming Olympia Modular Tunnel In and Tunnel Out modules. They’re buffered. They don’t have a front-facing tethering connector yet, just a back-facing one, but they’re interested in adding one. I believe Russ is close to production. He posted recently on MW and has sold some Evaton Link units at a show, I understand. He’s a super nice guy and very approachable, why not reach out to him via the Evaton website? I guess he’d also talk to you about his choice of HDMI over the other options. Recently iv'e released series of modules and tools (as DIY kits) that called "RackPlumber" that do exactly what you are looking for. Currently available 2 modules - RackPlumber (8 Channels via RJ45 connector) and RackPlumber HD (19 Channels via HDMI connector). The modules also have LED inside each jack to meter the signals in each channel (the led disabled when jack connected to prevent voltage drop). 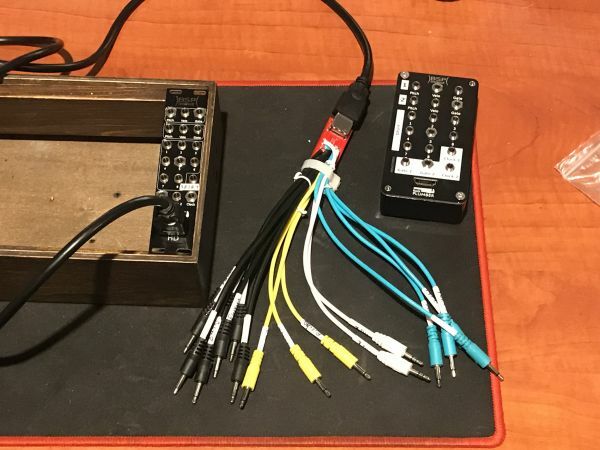 I made also breakout box and dedicated breakout cable for Beat Step Pro (will be available soon). You can find pcb's and panels at Pushermen or PM me if you want assembled modules. Hdmi connector is quite deep and the cable not disconnected easily. I don’t think it’s necessary to secure those connectors. How many different brands and models of cables have you tried? I tested few, the thin ones are really bad. I found thick 2 meter HDMI cables at local store and that what I'm using now for connecting between 3 cases with RackPlumber HD without any problems. If I had the Doepfer unit, one of the first things I would do is modify it. If that module follows the standard Doepfer ethos, it will be using normalizing jacks even though the normalizing is not being used. If so, I would short the normalizing on all the jacks to ground so any unused lines become ground connections and can also act as a partial shield in the wire if they are twisted pairs. Don't know if that module uses normalized jacks or not though. That way in an emergency, and if you can't get a Cat5 cable that is shielded, just leave one jack not used and you have the ground connection made. I#ve been thinking a lot about this, what I need is as many possible connections between 2 cases as possible. it has 37 pins which are easy to access. would be ok to get 16 connections out of it. I would buy 2 passive multiples for each case and connect their jacks to the pins following Pauls suggestion to ground every 2nd pin. Is there a mistake here? or do you think it will work? I am not sure if this is common knowledge, but most (all?) Cat.7 cables are shielded and the wiring diameter is usually AWG26. 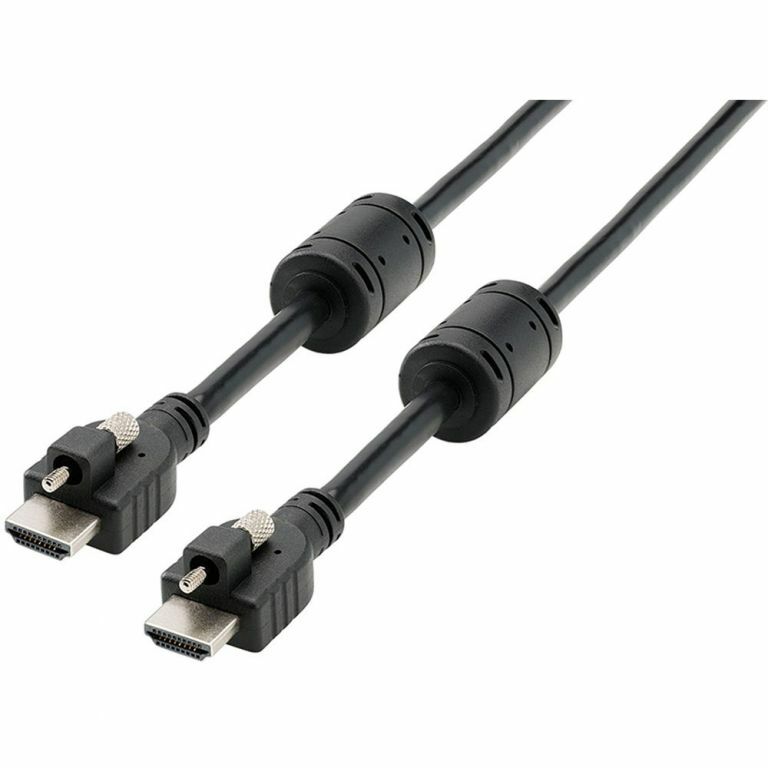 Cat 8 cables are even AWG24 in diameter, which is why they are a bit more expensive, so I think these could be used for audio without a problem. I'm picking up the first giant batch of these at my local contract mfr tomorrow; should be hitting dealer shelves fairly soon. Thanks for the shout-out! I have a couple pairs if Octalinks and am thinking about getting the Doepfer A-180-9. I notice the Doepfer only has 7 connectors on each Cat-5 connection. So is it just 1-7 to 1-7 between Octalink and Doepfer, and #8 isn't used?